WordPress is undoubtedly an amazing Platform to run business, create beautiful blogs and websites. But the main issue we face with using WordPress is ‘it frequent becomes hacked.’ Also, MySQL server frequently goes down due to DDoS and Brute Force Attack if proper precautionary steps aren’t taken. Though WordPress core is very secure, we need to use many third party plugins or themes to achieve our needs which make it vulnerable. In this article I am going to show you an incremental process of fully securing your WordPress site according to my personal working experience with WordPress in my day to day work. 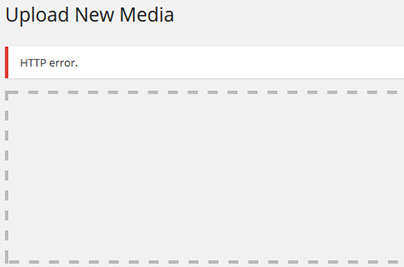 The first step comes with ‘Harding Your WordPress Site.’ Make sure to give your WordPress files correct permissions. Here are WordPress.org recommended file permissions for directories and files. 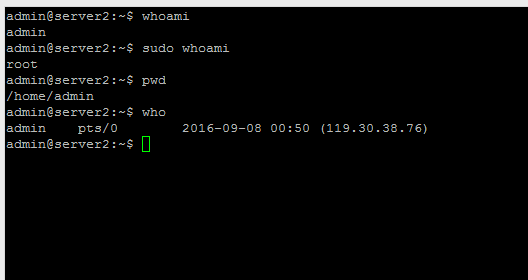 Login to your server with SSH and run the following commands. Adding this piece of codes in your .htaccess file will prevent hackers from accessing files within your wp-includes directory. (Paste it outside the # BEGIN WordPress and # END WordPress tags in the .htaccess file as WordPress can overwrite codes within these two tags. 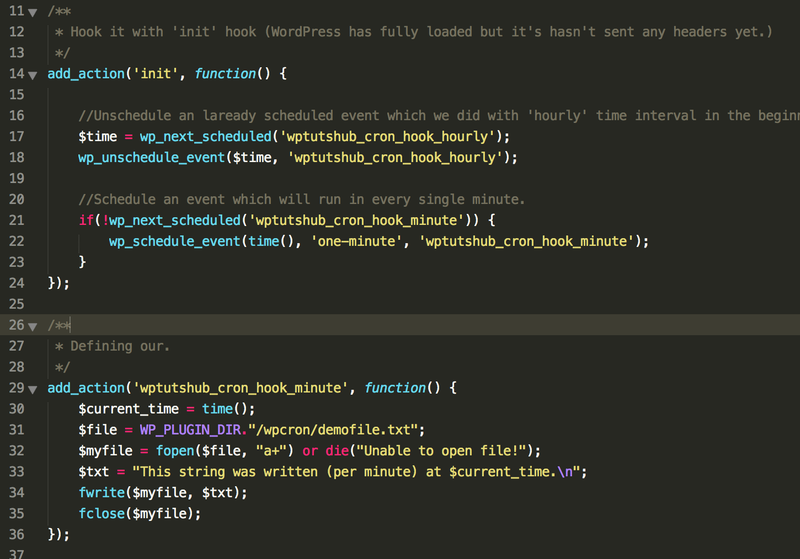 You can secure your wp-config.php file by denying everyone surfing for it. According to WordPress.org file permission suggestions these important files should have such permissions for enhancing security (I have shown with commands you should run for it). XML-RPC is used to interact with your WordPress site remotely. Such as if you use a Mobile App for your WordPress site or use remote service like IFTTT or create or delete a post remotely, then you will need XML-RPC enabled. If you are not using such things, then I highly recommend to disable it. It is important to prevent MySQL server from being shut down due to too many requests by hackers. Method 2 with of disabling XML-RPC with .htaccess: Simple paste the following piece of codes at the top of your .htaccess file. You can protect your website from numerous DDoS and Brute force for free using CloudFlare. You can go ahead with creating a free account and add your site there in CloudFlare. Here is an easy and illustrative tutorial on how to enable CloudFlare DDoS and Brute force protection for your website. If you need any help with securing your WordPress site feel free to contact me directly at zubaerahammed223 [at] gmail.com or via this contact form. © WP Tuts Hub 2017.